I like posting screenshots, and sometimes actual photos, of daily word counts. It keeps me motivated and also scratches that itch of yelling out into the world “I wrote something today!” Of course, I hardly expect the world to yell back, but it seems that almost every other time I do post such a picture, one … More What App is That? Leave a comment What App is That? 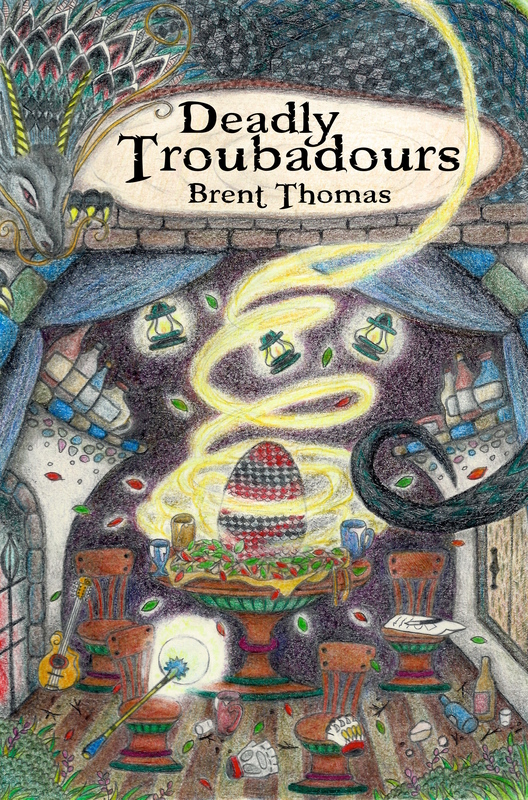 Deadly Troubadours is now available on Smashwords! And on Amazon but their royalties aren't as good.